Due to half term there will be no kids classes on Tues 23rd and Fri 26th October. 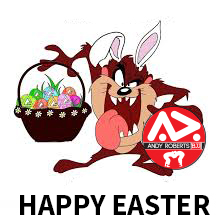 Here are the Easter Opening times: Good Friday – Adult Classes on as normal, no kids classes. Saturday 31st – Classes as normal Monday 2nd April – NO CLASSES Please note due to the Easter School Holidays, kids classes resume on Tues 17th April. Christmas is almost here! 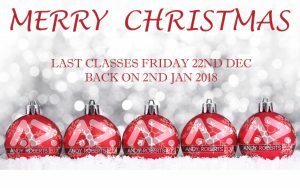 We a have our final classes on Friday 22nd December and then return refreshed and ready to smash 2018 on January 2nd! Enjoy the break and see you on the other side! 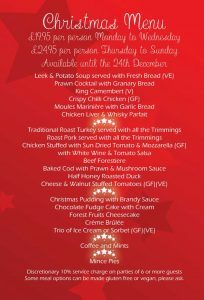 After the grading on 16th Decemeber we have a table booked at the Crab and Anchor in Southwood. 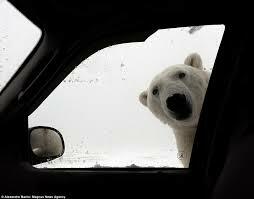 Everyone is welcome and the cost is £24.95 + tip. It is limited to 40 paces so first come (with money) first served. Below is the menu. 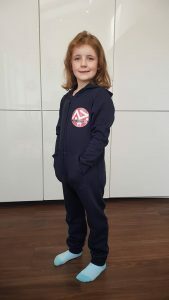 Academy onesies available now, order online at https://www.primalsweatgear.com/online-store/ARBJJ-Onesie-p90995743 Or I will be getting stock to the academy. Due to the half term there will be no children’s classes on Tuesday 24th or Friday 27th October. 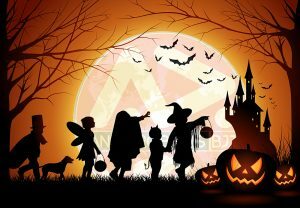 Enjoy the break and see you all nice and refreshed on Tuesday 31st October.